STS Technical Services now offers A&P Mechanic (Levels III / IV) jobs in Springfield, Illinois. 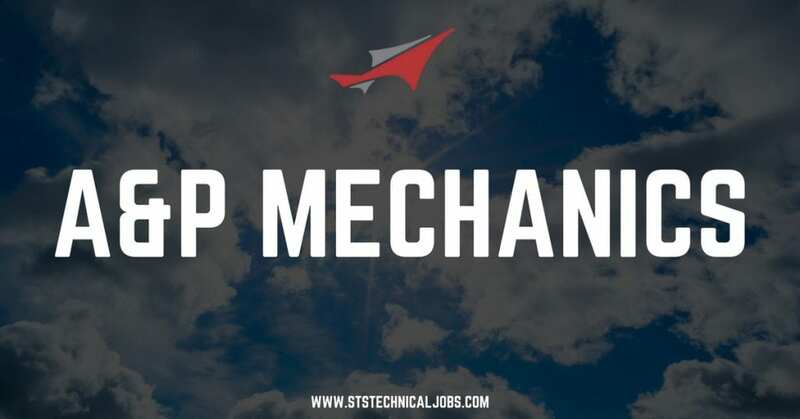 This position is responsible for performing routine maintenance, and major inspections on turbofan and turboprop powered aircraft. Trouble-shooting, repair, and modification of aircraft components is accomplished by this position. In addition, engine removal and reinstallation, operational checks, leak checks, and engine runs are all within the responsibility of the Mechanic, A&P. A valid FAA approved Airframe and Powerplant (A&P) license.